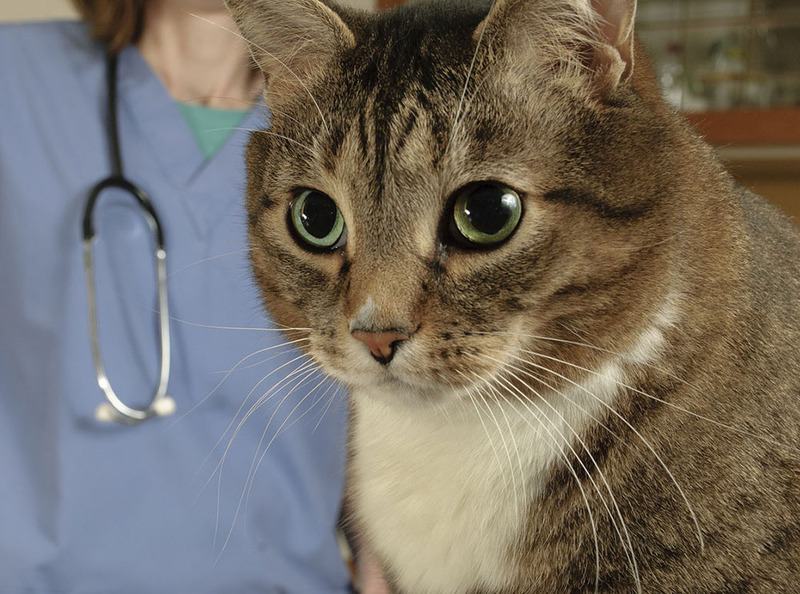 The team at the Berwick Veterinary Hospital are dedicated to preventative medicine for animals of all life-stages. This is achieved through advice programs regarding nutrition management, dental health strategies, blood testing, desexing, routine worming and heartworm prevention. Ensuring your pet is vaccinated annually is an important part of their preventative health program. We are able to tailor diets to animals at different life-stages to minimise potential problems during the growing phase and in the future. Several of our staff members have undergone further training in this area. Selecting appropriate dental care strategies and instituting these early is vital in preventing dental disease and tooth loss later in life. In-house blood testing is performed regularly in our hospital prior to anaesthetics, surgery and also in our pets’ senior years, so that internal problems may be detected and treated early. Desexing is routinely performed to not only reduce the numbers of unwanted animals in our community, but also as a preventative measure to reduce the incidence of disease associated with the reproductive organs. Regular worming is necessary to prevent gastrointestinal disease in our pets. This is particularly important as intestinal worms also pose an important health risk to ourselves and our children. Regular heartworm prevention is highly recommended as heartworm is a disease that is easily prevented but very difficult to treat and can be fatal in affected animals. We recommend desexing all pets if they are not used for breeding. Previously, this could only be performed as a surgical procedure. However, a new drug called Suprelorin has recently become available as an alternative to male dogs as a form of chemical castration. Suprelorin stops the production of testosterone, and as a result, the dog becomes infertile. The drug is administered as an implant which is placed under the skin between the shoulder blades, like a simple injection. This is effective for a period of six months. Repeat implants can be administered every six months with no adverse reactions, as the implant dissolves with time. If another implant is not administered, the dog becomes fertile again. Suprelorin is ideal if you are not sure whether you will use your dog for breeding. It can also help in the treatment of prostate disease. Preventative medicine is the key way in which our hospital strives to help your friends enjoy longer, healthier lives.